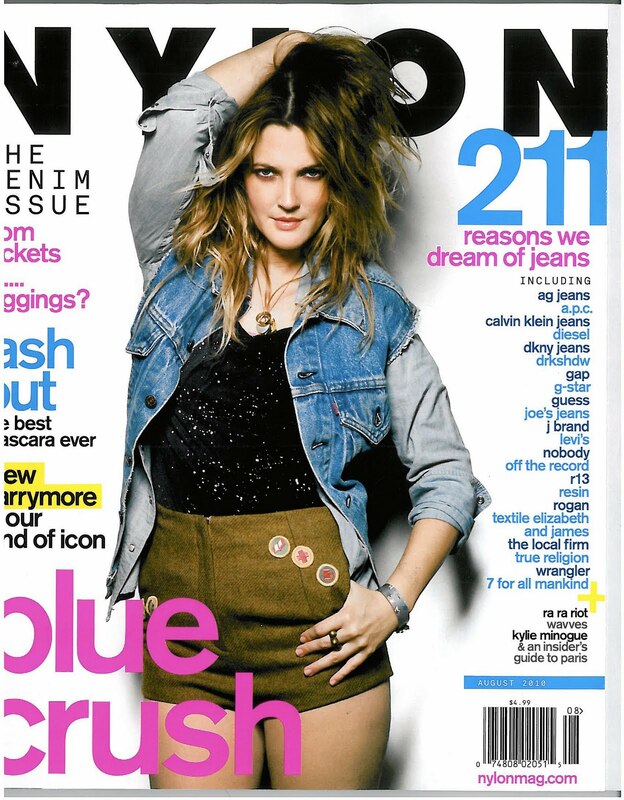 Here's the write-up of Pampered in Paris in the August issue of NYLON magazine. This is the best I could do with the pdf files my PR department sent over. 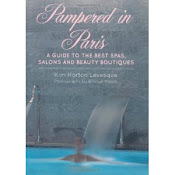 When a book called Pampered in Paris: A Guide to the Best Spas, Salons and Beauty Boutiques (The Little Bookroom) crossed my desk, all I could think was that the author, Kim Horton Levesque, is a genius. Book publishers, listen up: I will survey the best of everything a fabulous locale is renowned for on your dime and give it a cute alliterative title. 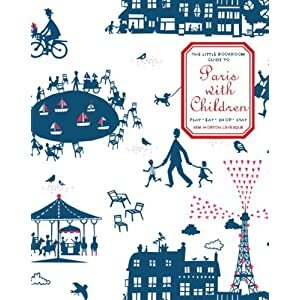 Pampered in Paris?! How aboutPizza in Pisa? High in Humboldt?